Our goal is to create a peaceful atmosphere and care for each child’s physical needs to give them a great impression of their Heavenly Father. 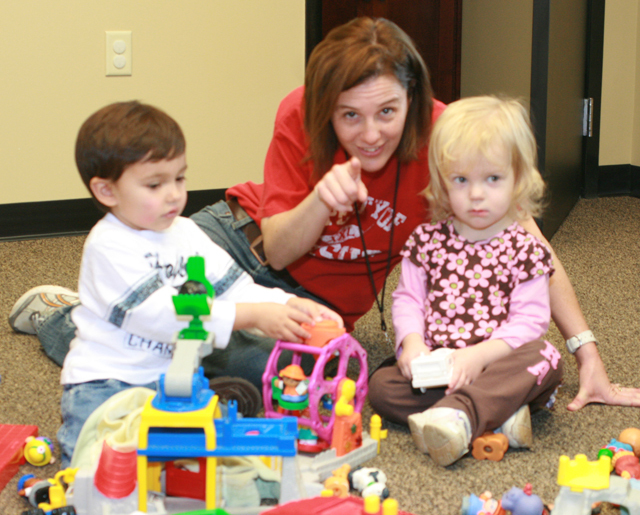 We give them a variety of playtime interaction built around their developmental needs. We purpose to touch the lives of every child with the knowledge that God loves them and they are special to Him. To ensure that their experience is a positive one, the workers talk and sing to them about God’s love. 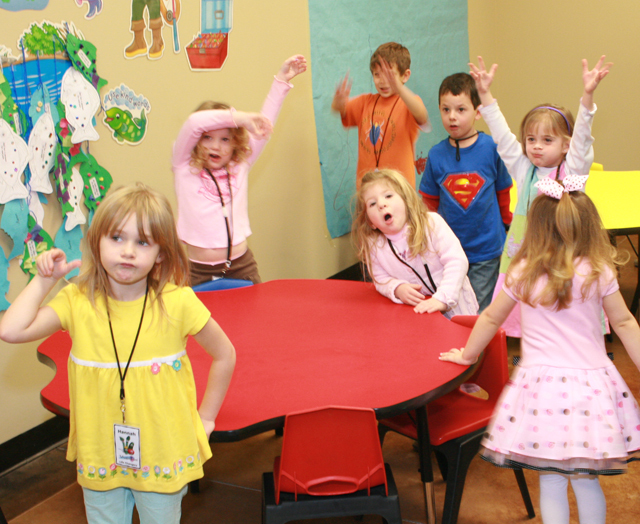 In the toddler class, there is a time for fun, snacks, and a lesson to prepare them for future classes. This class is offered during all adult services. 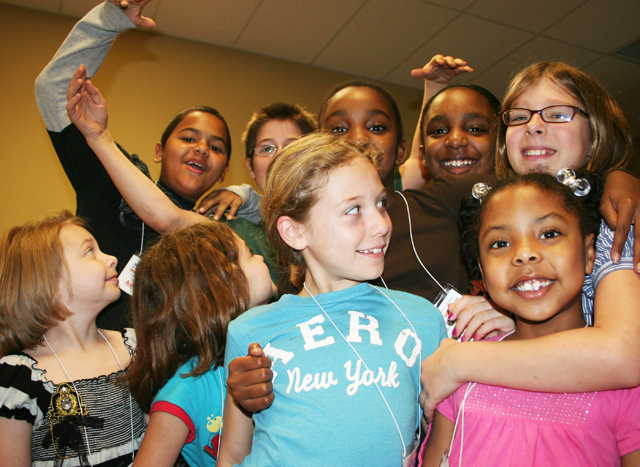 Two important things we impart to this age group are: Jesus loves them and God is a FUN God. This is done through an interactive lesson which includes games, songs, puppets, crafts, snacks & story time. Children learn how to have a relationship with God by learning about foundational principles which include faith, prayer, love, trust, joy, & God’s perfect timing. This class is offered during all adult services. In this class, they are taught how to become Christians in both character and deed. Scripture memorization and attendance are encouraged as they can earn rewards for both. Among the subjects taught are salvation, faith, and Christian living. We use many types of media to communicate these messages, including videos, games, puppets, and stories.